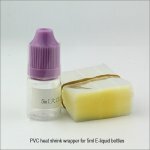 The item is just heat shrinkable film, Does not contain bottles. 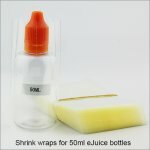 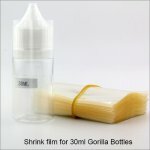 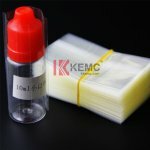 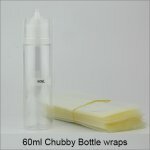 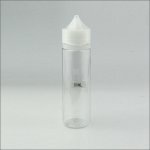 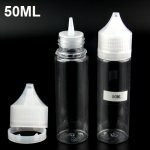 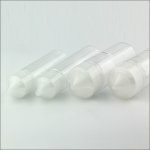 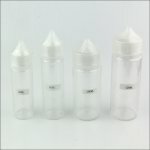 You alse can choose 10ml 30ml 50ml 60ml 100ml 120ml chubby bottle shrink wraps. 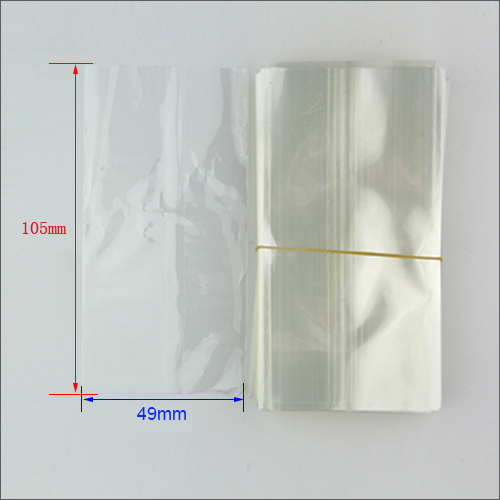 please click the chubby shrink wraps and check it. 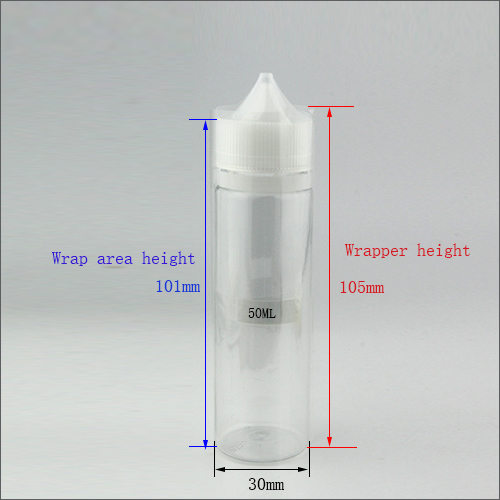 You can customize this size according to your bottle, Please click the Customize Shink Film and Check it.